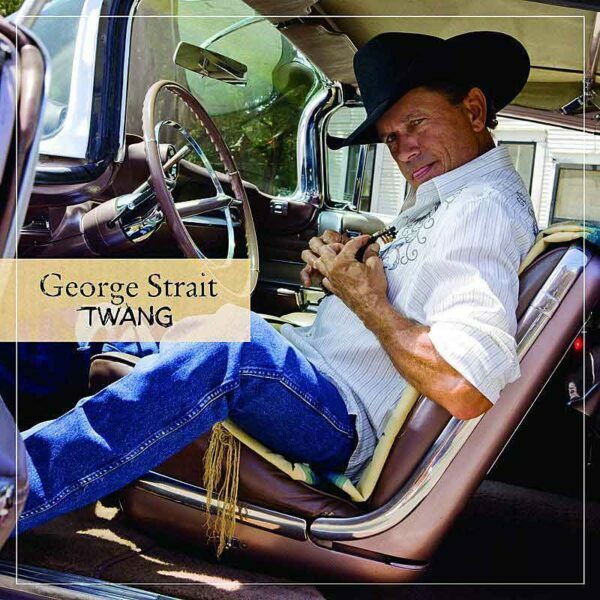 “The Breath You Take” is a Grammy nominated song recorded by American country music artist George Strait, and the fourth single from his album Twang. It was released on July 12, 2010 as the 91st single of his career. It was written by veteran songwriter Dean Dillon, Jessie Jo Dillon, and Casey Beathard. It became his 83rd Top 10 hit on the Country charts. On November 10, 2010, Strait performed the song live on the CMA Awards. It received a 2011 Grammy Awards nomination in the “Best Country Song” category on December 1, 2010. The song is about savoring and realizing the important moments in life, whether they be large or small. The story is told through fatherly love, starting by giving examples from the baseball field of a boy’s youth and moving to the more emotionally jarring times, birth and death.